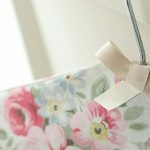 10 Cricut Friendly DIY Projects For School To Start Making Now! Finding fun projects that you can use at school would have been something I would have loved as a kid. Now, I get so excited when I see new DIY projects for school and college, especially if they are Cricut friendly DIY projects! I love stationery, new stationery brands, fresh notebooks and brand spanking new pencil cases. I get positively giddy! 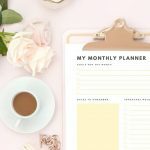 All the projects featured in this list were chosen because I would be able to use my Cricut Explore Air machine (and not have to cut anything by hand. Perish the thought!). Alphabet vinyl t-shirt by French blogger Artlex. This T-Shirt looks fabulous and who doesn’t love a few free patterns to download?! You can use the software for your cutting machine to type a phrase. You can use any font you download in Silhouette and Cricut Design space software and there are lots of built in fonts as standard. Iron on Lite material from Cricut (click on the images above to check out the prices on Amazon. Sometimes Cricut do great flash sales so keep an eye out. I’m in love with this back pack already. The colours are perfect and the Iron-on gold is perfect against the coral on the backpack. You can choose any design to put on a back pack. As long as you know how to use the cutting machine software (which isn’t difficult, promise). There are lots of independent artists who create and sell cut files of their own designs, so you could have flowers all over a backpack or any shape your heart desires! Scroll to see my favourite places to buy cut files. This tote bag is a super chic College friendly project. AND there’s a free cut file! You can use free cut files with any cutting machine software (that’s SVG, PNG, STUDIO3). This is the first monogram I have seen that I actually liked. The contrasting colours are my favourite! Can you imagine using the Iron on Lite gold material? Oooh. You could also use gold glitter vinyl if you like to sparkle. These illustrated stickers are so adorable. The great thing about a free download like this, is that you can change the size and print & cut as many as you like to use in binders or homework diaries. 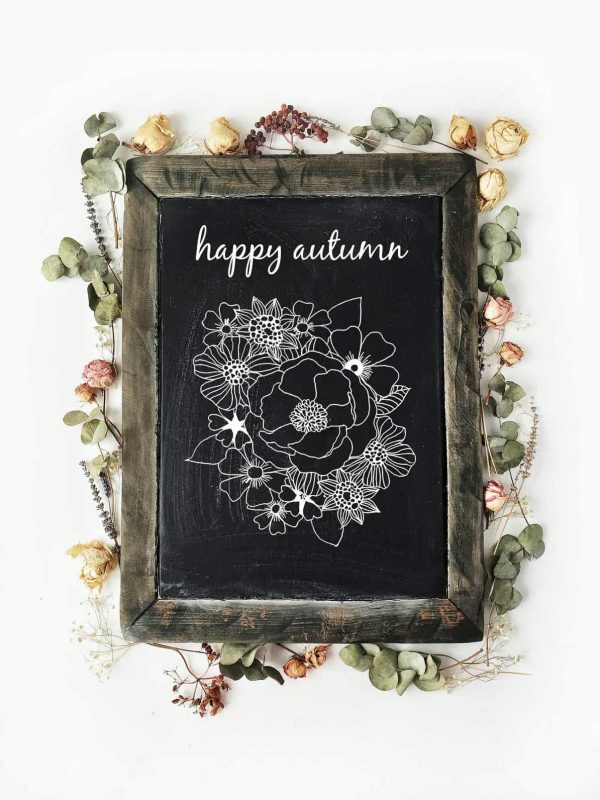 I am a huge fan of Amber, she has created so many fabulous Cricut projects and I go crazy for free cut files. Although I don’t mind paying for truly gorgeous files. If you, your friends or kids like to wear pins and badges all over themselves or rucksacks then these little flair pins are so cute! These polka dot elastic notebooks are a fabulous project. I’m obsessed with gold glitter. There is a little leather pouch as part of the post but as a vegan, I would use a PU material. You can cut wood, cork, leather and soooo many other types of materials with a Cricut machine . To see a full list of materials you can cut using the Cricut, check here. Being organised is the ultimate dream for most women right? It hasn’t happened yet but I do try. Labels are one of my favourite things to print and cut. My kitchen is labeled up the wazoo! I have decanted everything and put them into uniform Tupperware style containers . Then they were labeled using printable stickers . They need to be redone, as the years have been unkind to the sticker paper I had previously used. I will use vinyl and sketch pens for my next kitchen labelling project. 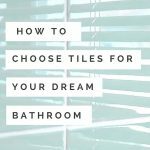 Megan from The Homes I Have Made blog, has created an incredible post with 3 different ways up can create labels using the Cricut . 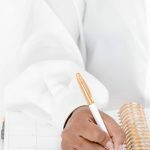 The post has been included in this list, as I thought it would be an excellent idea to help you organise a homework station, your dorm or a high school locker. This might be for the teachers or older kids but it’s a great idea. It keeps your brain in top condition and looking after your health should always be a priority. Aiming to have one of those bottles by the time the school day ends, is a great goal to have. Research suggests that an excellent way to keep your brain alert, is to simply drinking a glass of water before and after class. Drinking like this will help improve your concentration skills and will aid in information retention. I wish I knew this back in school. And avoiding soda should be a priority! One of the main reasons I don’t sew more; laziness. I couldn’t be arsed cutting fabric pieces. With the Cricut machine, I can cut whatever the heck I like with laser precision! Woo! Luckily, pencil cases are not complicated and this pencil case tutorial is excellent. I simply adore that fabric! The PVC embellished pouches that you can buy to stick in your ring binder are the best. I have such a girl crush on the blogger Sarah Hearts. 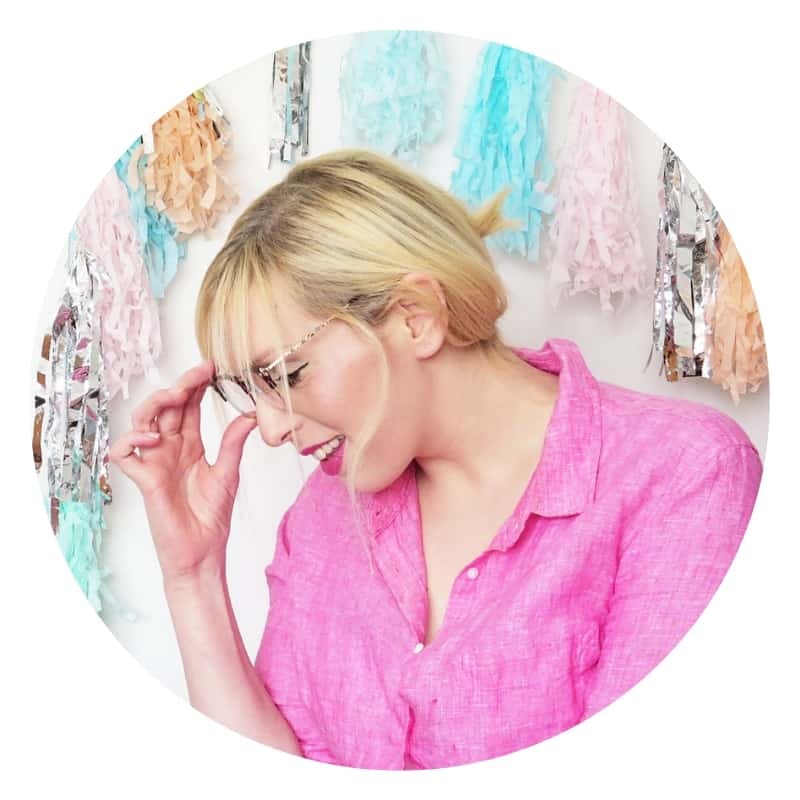 Sarah is a super talented crafter and you will love her site. Promise. If you have different binders for different topics, with different stationery supplies for each, you can attach one of these to each binder and carry what you need with you! It’s actually not that easy to find the completely clear PVC pouches here in the UK so I would buy some of these clear pouches that are extra tough, punch some holes in it and use a little eyelet tool (that last bit isn’t really necessary). *If you are comfortable making your own cut files with pretty clip art creative market has a great selection. If you would love to see some more amazing Cricut inspiration, you should absolutely check out their instagram feed! To view all the fantastic linky parties that I link up too, please click here. « 5 Stunning Floors That Will Knock Your Socks Off! Wow! I haven’t tried Cricut, but your projects are awesome. Thank so much for sharing at Funtastic Friday. 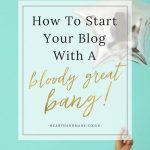 How To Start Your Blog With A Bloody Great Bang!